H&M never disappoint in their events! 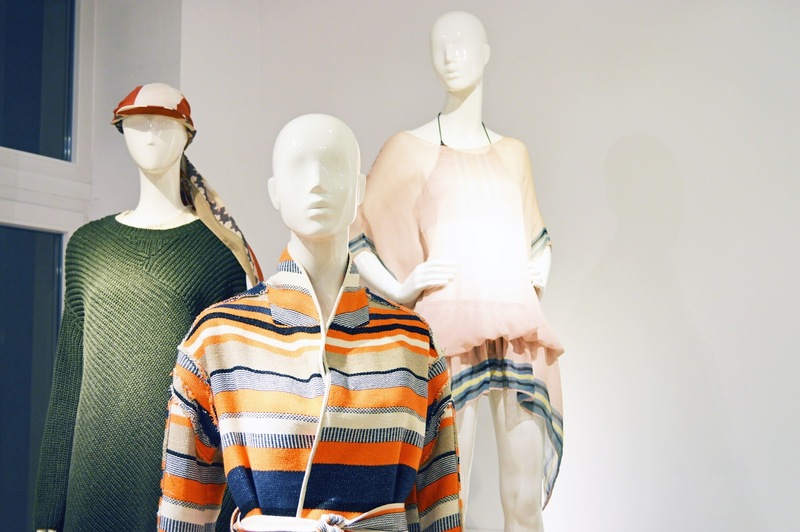 Here are some photos from the launch of H&M Studio spring/summer 2016. Key word for the collection is “adventure” and the fabrics and colour choices definitely give out this adventurous vibe. Yellow, faded green, loose forms and tribal motifs prevail. I surely see myself exploring new sights and cities dressed in something from H&M Studio. What do you think? The collection will be available in selected stores and online starting from 25 February 2016.